Are you looking for a recreational activity that you can do with your loved ones? We’ve got you covered! 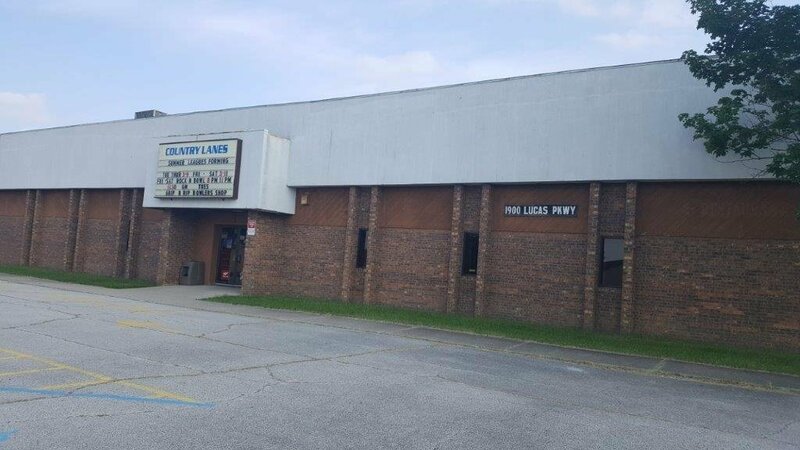 Bring your loved ones and spend some quality time at Country Lanes Inc in Lowell, IN. Our bowling alley has state-of-the-art bowling lanes that will surely excite people of all ages. Our bowling professionals will make sure that you have a great time as you play with your family and friends. 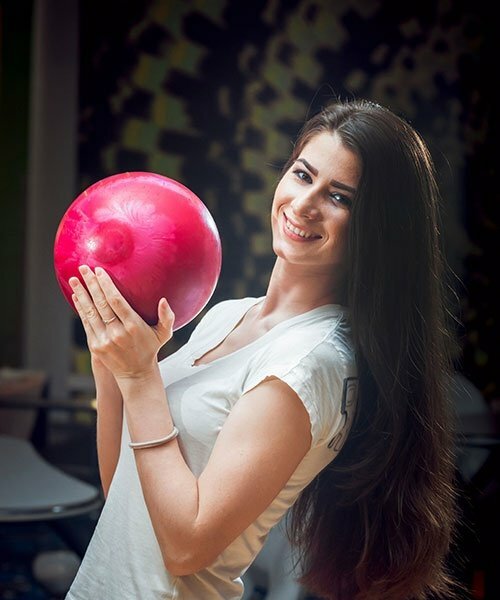 Our bowling company takes pride in our reliable and helpful staff that prioritizes our customers’ safety while they have a good time inside our bowling alley. We have a team of hardworking professionals that aims to maintain the high-quality condition of our bowling lanes and equipment. Invite your family and friends, and spend some time at our exceptional bowling alley! Prepare your bowling shoes and be ready to strike! Invite your loved ones and spend your family nights at Country Lanes Inc in Lowell, IN. Be part of our youth and adult bowling leagues. If you want to learn more about our bowling alley and the tournaments we hold, don’t hesitate to get in touch. Give us a call or send us an email. Better yet, visit our bowling alley.